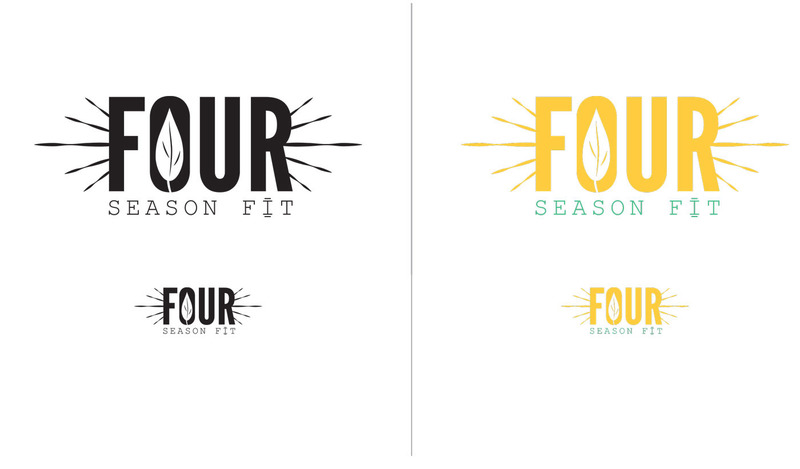 A friend and blogger came to me with a problem about branding her blog "Four Season Fit". Her goal is to grow her blog and monetize as fitness is her passion. Her main event is running but she also competes in triathlons. I came in to try and solve her identity problem in multiple ways. This identity includes logo design, business card design and brand standards for her blog look and other materials. ABOUT: Focus on the action. 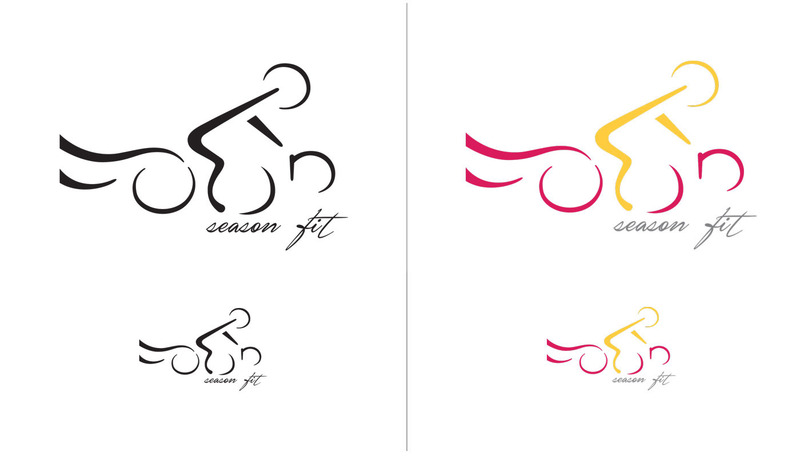 Using the art of typography this logo uses the word FOUR in an abstract way creating motion on a bicycle. Not only is it a bike but with the F it creates waves or wind showing your three main sports run, bike and swim in a unique way. 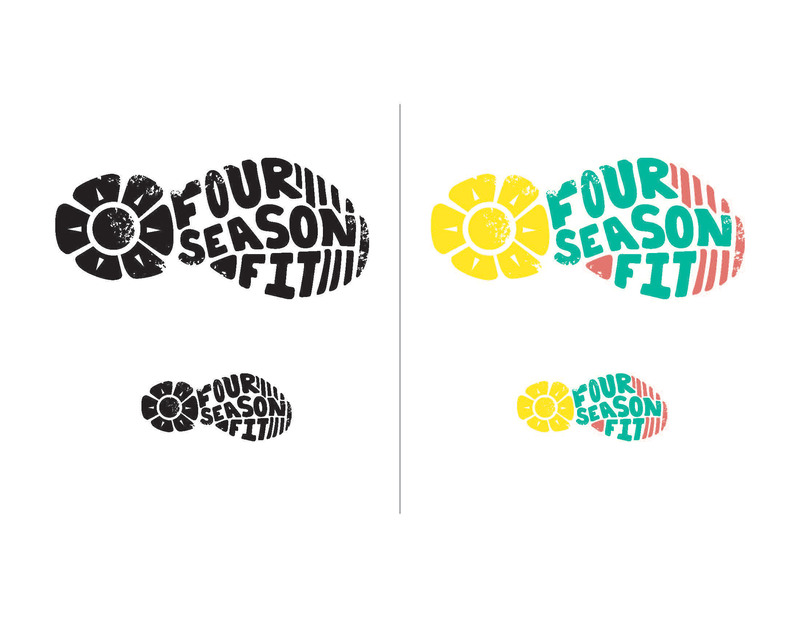 “Season Fit” has been placed below as a signature meaning this is yours and it’s one of a kind but can be considered part of the road. ABOUT: Handmade and personal. The sun shines every season and keeps you going year round. 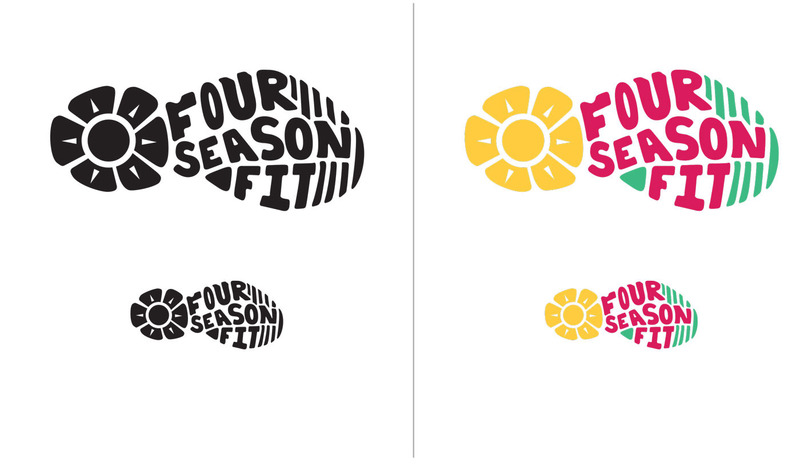 The idea of a shoe tread doesn’t limit indoor and outdoor activity. Also doesn’t specify an activity except that you are constantly on the move. ABOUT: Focus on the seasons. Big and bold like your personality! The leave represents both fall and spring, with the position it can be growing but with the color it can be falling. 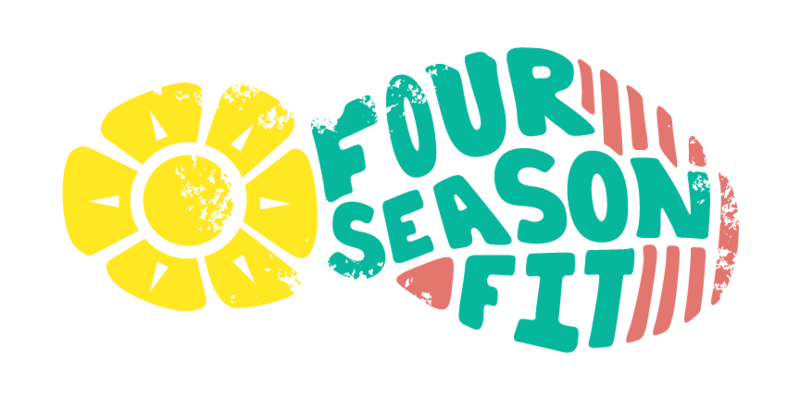 The lines coming off the four represent both sun and snowflake. A little extra emphasis on the I in FIT just for some fun lifting/TRX.